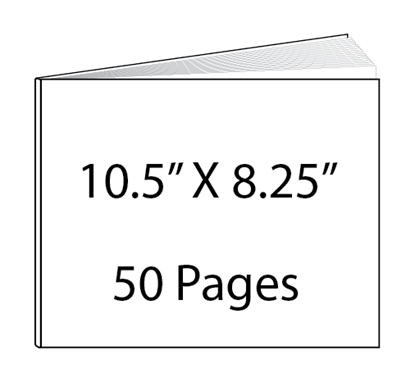 Hardcover open wire o, tabs included. 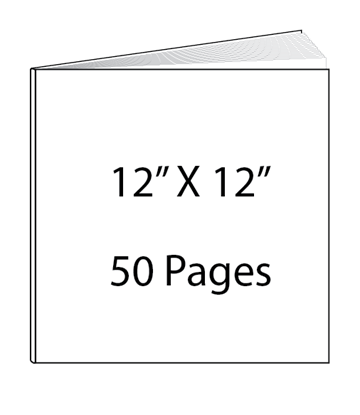 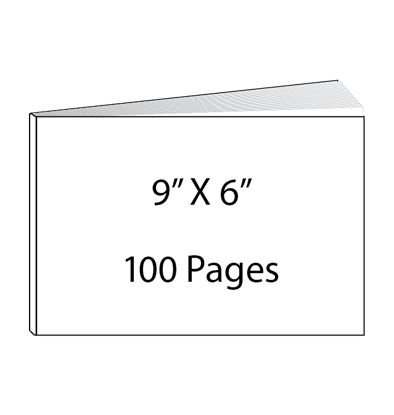 Inside pages are 70# text. 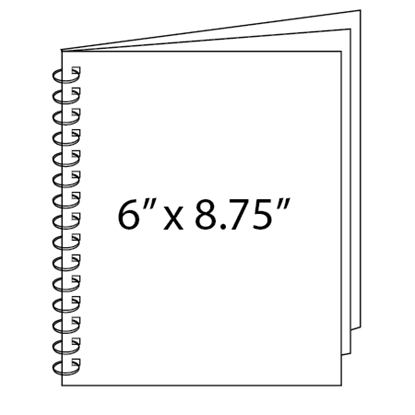 Option to foil.